Webster at a Glance In the late 19th century, overcrowding, congestion, and unhealthy conditions in St. Louis prompted urban residents to leave the city for quieter, safer surroundings. In 1892 the developers of Webster Park, promoted the new community as the "Queen of the Suburbs," offering residents superb housing options in a country-like atmosphere and a close commute to downtown St. Louis jobs. Since then, Webster Groves’ tree-lined streets and abundance of single-family homes have continued to attract people to the area as a "great place to live, work and play". Yet, Webster Groves is not solely the wealthy commuter suburb that early developers planned for. The City of Webster Groves is both geographically and economically diverse which is evident in the variety of its neighborhoods and in the cooperation and willingness of community members from all walks of life to work together toward common goals. 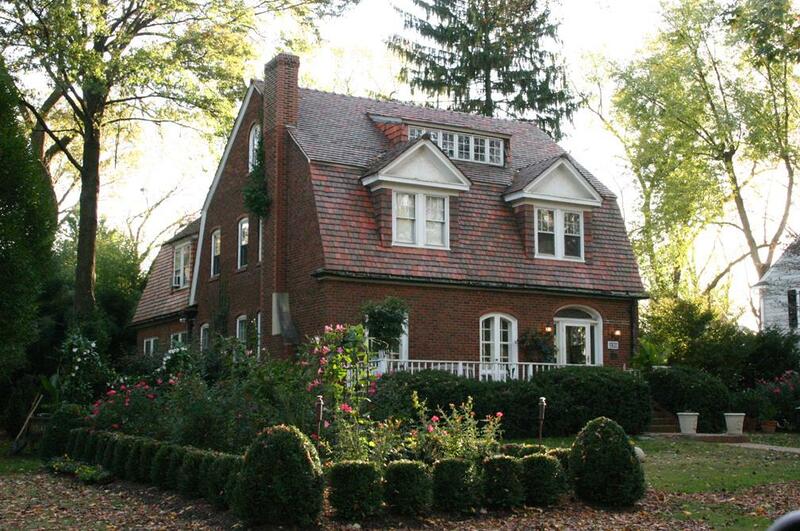 Visitors to Webster Groves are usually impressed by two features above all else: the trees and the homes. Nestled among clusters of elm, oak, and maple trees are gorgeous homes boasting large wrap-around porches, second and third stories, gingerbread trim, and abundant, verdant lawns. Historic Webster Webster has received the "Tree City USA" award for 15 years and is often compared to the historic areas of New England. Approximately 300 houses are listed on the National Register of Historic Places, and more than 100 homes have received the "Century Home" honor awarded by the Webster Groves Historical Society to homes at least 100 years old. Webster Shopping & Recreation A visit to Webster also promises a day of shopping at its best! Nestled amongst the many parks, neighborhoods, and churches are many small business districts. Including Old Orchard and the Old Webster business district. Webster Recreation Residents are welcomed to enjoy the fabulous Webster Groves Recreation Complex which offers an outdoor swimming experience including a lazy river, a crazy slide, a children's pool with a play center, and a diving/lap pool. The Complex also houses an indoor ice arena and a gymnasium where many expositions and sporting events are held. This is also the location for the annual 4th of July festival and fireworks celebration that is undoubtably the most popular event of the year. Find out about the City and Department Managers. Download license applications and permit applications and information. View a comprehensive annual financial report and more. Learn about home fire safety, carbon monoxide, and more. Find out about Human Resources, including how to apply for a job. Get information about Court, paying a ticket, and more. 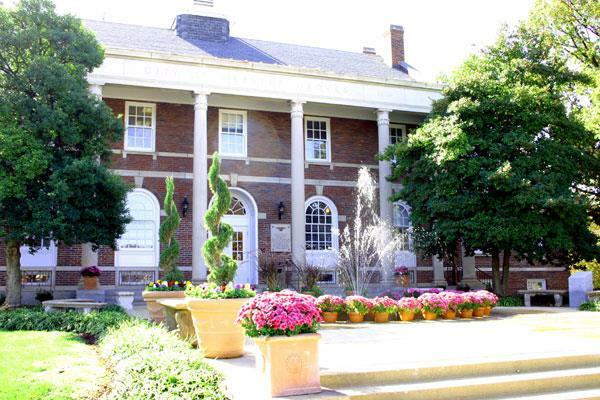 Find out about planning and development in Webster Groves. Find traffic information, a home security inspection, and more. Find information about trash services, excavation permits, the sewer lateral program, and more. 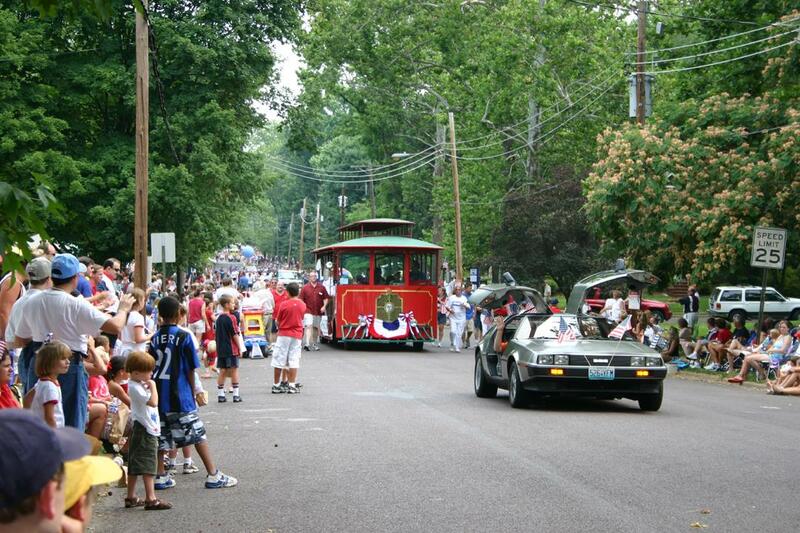 Webster Groves Lifestyle Information - What's it Like to Live Here? A Land Grant - As part of this program, in 1802 Gregorie Sarpy was granted 6,002 acres by Charles de Hautte Delassus, the last Spanish Lieutenant governor. The land grant covered the major area now known as Webster Groves. The geographic and economic diversity of Webster Groves is evident in the variety of neighborhoods and its successes is rooted in the cooperation and willingness of community members from all walks of life to work together toward common goals. 1) CITY OF WEBSTER GROVES ZONING MAPS: To view an interactive map that includes zoning districts, visit the Zoning Map Link (please note that this is a PDF file and you which allows you to zoom in and out of the map for closeups). 2) WEBSTER GROVES STREET MAP: Here is a very user friendly Street Map for the City of Webster. It is a large map with zoom features and may be difficult to print. If you would like a full sized map of your own please Contact Us and we will be happy to send you one via regular snail mail. 3) WALK SCORE MAPS: We can help you find a walkable place to live by calculating a Walk Score for any address. Learn how walk-friendly a particular house or neighborhood is and locate nearby places of interest. So exactly how do I use Walk Score? Featured below is the Map Score for historic Old Town Webster Groves. To try it using your own address simply go to the MapScore link. 4) WEBSTER SCHOOL DISTRICT MAPS - All children attend Webster Groves High school, Hixson Middle School and Steger Sixth Grade Center. At the elementary level the school you attend is dependent upon where you live and there is also the option to attend the Computer School. Webster does not have an elementary school map but you may call the central office at 314-963-1123 or any of the elementary schools. Below is a map showing the Webster School district boundaries which also includes Shrewsbury, and portions of Rock Hill, Glendale and Shrewsbury.